Municipality in the province of Belluno, at the foot of Mount Dolada, Pieve d'Alpago is located on the border with Friuli Venezia Giulia. 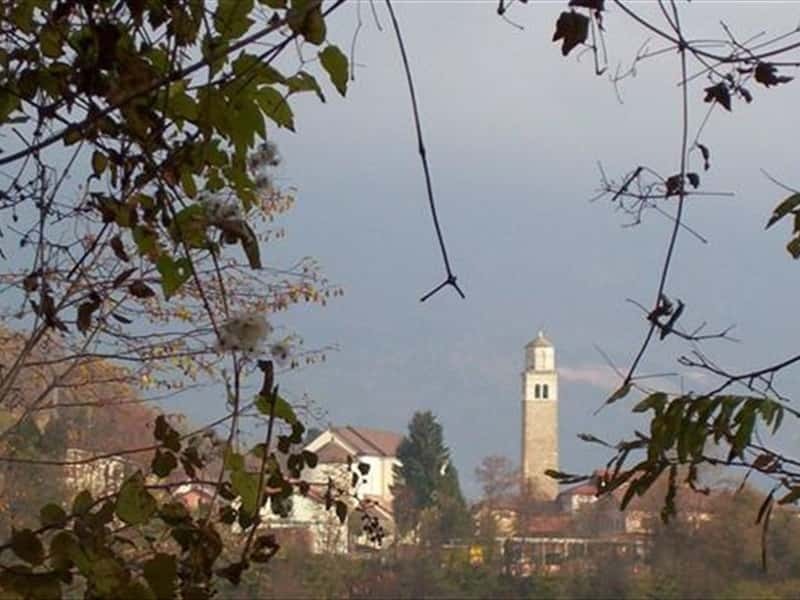 From its privileged position, the town offers a great view over Lake Santa Croce and the forest of Cansiglio. It is a popular summer resort, appreciated departure point for excursions and walks through the unspoilt nature of its surroundings. The area was inhabited since Pre-historic times, as evidenced by a necropolis, dating from the Iron Age, found in the territory of the municipality. A second tomb, recently unearthed, has brought to the light artefacts dating from between the I and IV centuries A.D., which attest the high standard of living at the times. The first settlement was of Paleovenitian origins, later inhabited by the Illyrians and the Celts. The exact year of foundation is uncertain, but it is known, however, that it shared the same fate and historical events of the nearby regional capital throughout the Middle Ages. In the XIV century the area was granted to the Bongajo and in the second half of the XVII century, Pieve d'Alpago was composed of nineteen villages. This town web page has been visited 16,092 times.